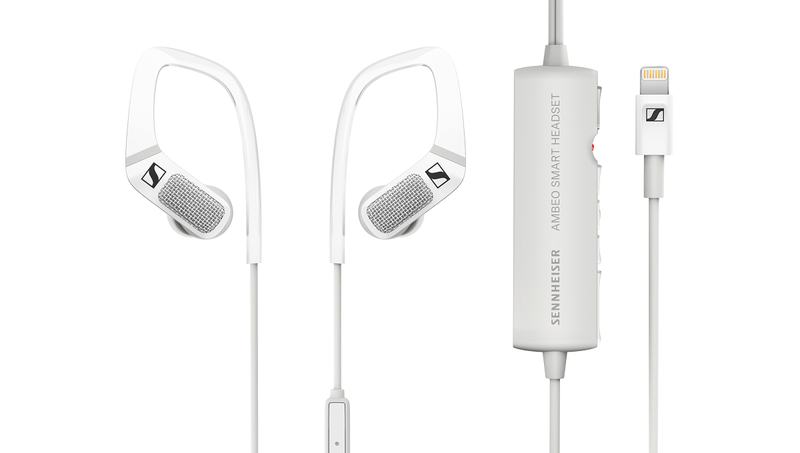 Sennheiser HE1 Experience - The audio purity at its best! Being a technology blogger, I get lucky at times and get access to things that are generally not available to most of the others. Be it the recent trip to Corning Inc. where I could see where the Gorilla Glass is made, or be it a gadget that touches a price point at which you can get a premium car. 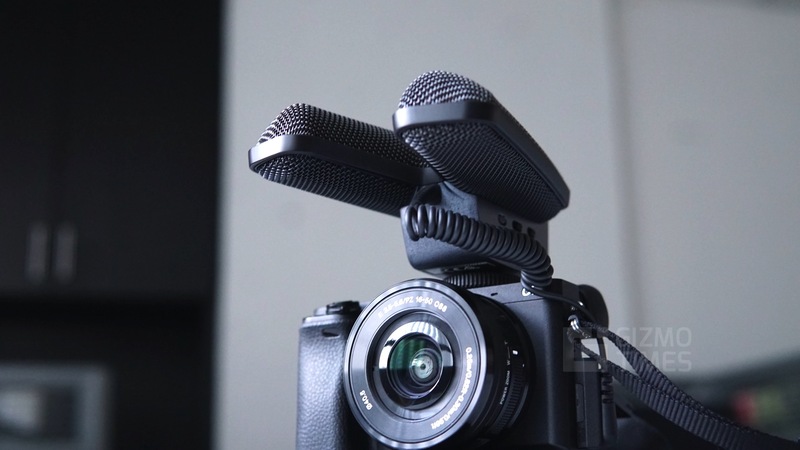 Well, the gadget that I’m talking about is the Sennheiser HE1. 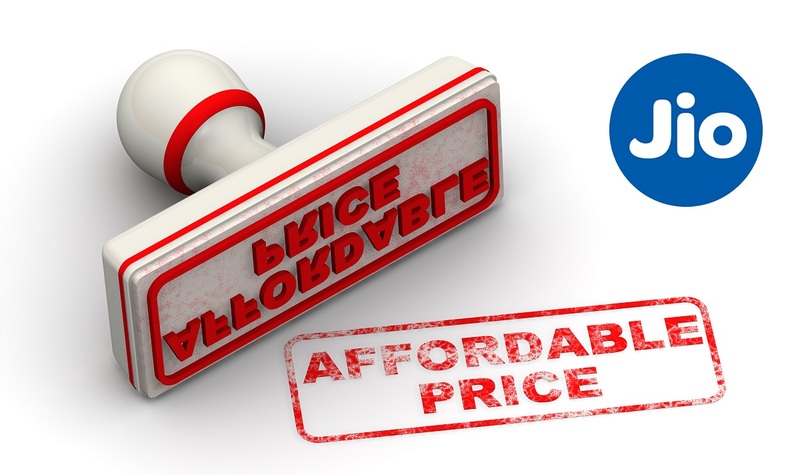 A headphone that costs you more than what a car would cost? Right! Rs. 45 lakh. Why such a staggeringly high price? Because it can be, it has to be, and it deserves to be. As simple as that. 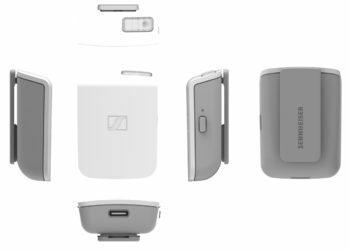 Sennheiser is the only brand that one should expect making such a headphone. An audiophile would always remember the Orpheus, a headphone that had no match for over two decades now. You now are seeing something that betters the Orpheus. And what else could it be? The successor to it. 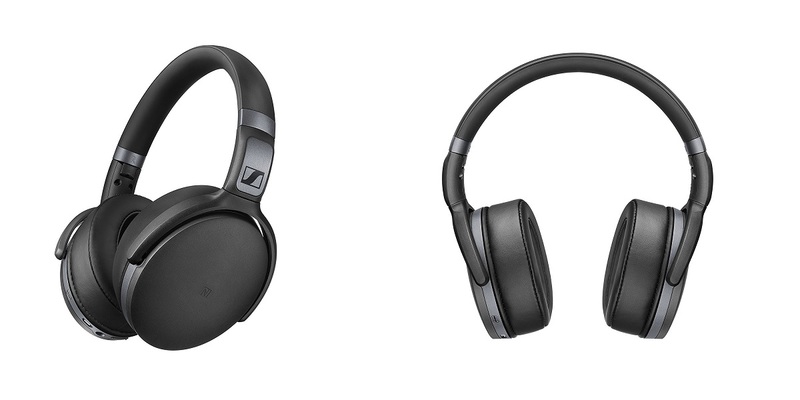 Sennheiser has only one target with this set of headphones – giving the best audio experience ever. And for me, I am not going to see any better headphone ever again. And thanks to the Sennheiser HE1, even the HD800 or any other headphone that I’ll use now will seem like an ordinary one. It was the CEO of Sennheiser, Andreas Sennheiser, who I got to interact with at the lovely St. Regis hotel in Mumbai where I was called in for a listening session. That’s true. A listening session to experience the headphone. A lot can be said about it but until you experience it, you will feel like everything is exaggerated. I was awe-struck from the very moment I and Andreas sat down to have a talk and I just said “I want to listen to the music before we talk about the technicals”, and he pressed the power button! 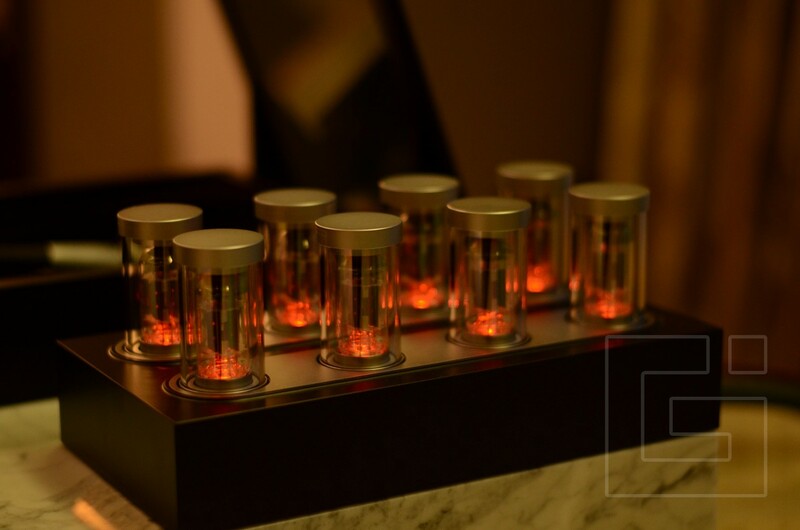 The controls, the DAC tubes, and the lid over the headphone socket pop out and about half a minute is what it takes to lighten those tubes as they heat up. 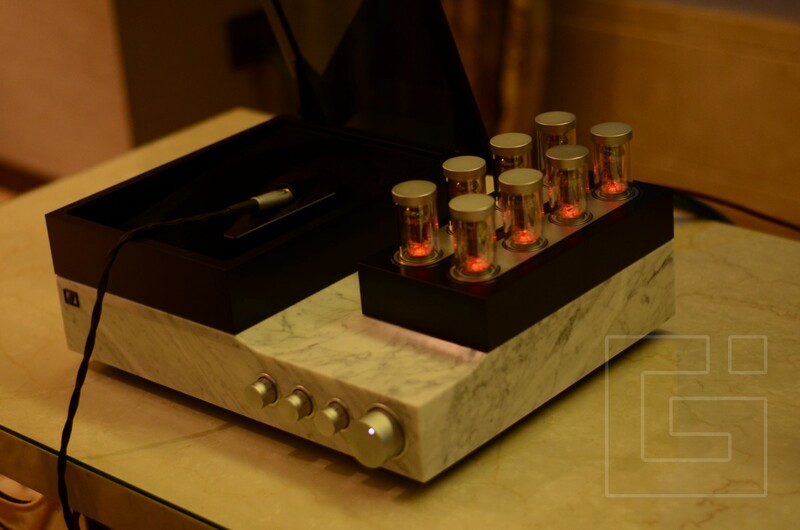 These are the channels to reduce the distortion levels and you’ll be amazed to see how much thought process went into making the entire set where the base used is made of Carrara marble, taken from Italy. But hey, let’s not get into the technical part. You cannot expect the company to make any compromises while making the best in the world, anyway. Not even a single fault is what I can take out from them while listening to the music for the 20-odd minutes but then, I am not an audiophile to have a headphone over my head for hours every day. 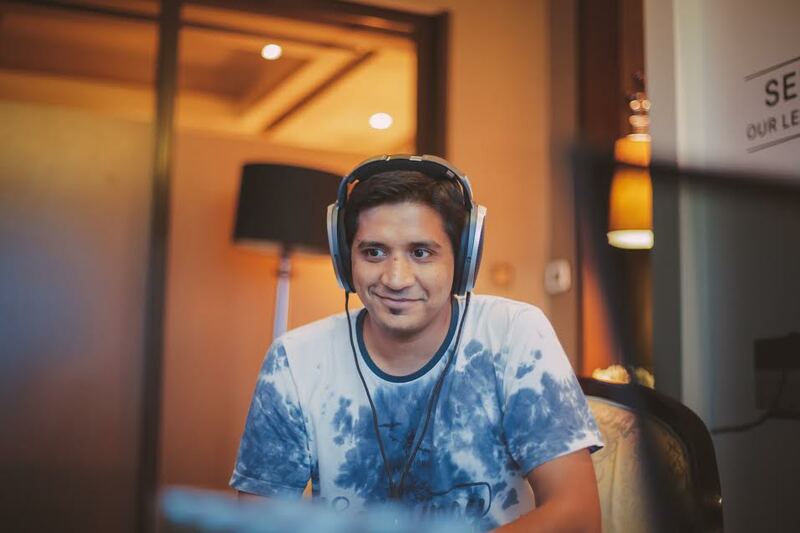 I was first given a track with some strings and I am not exaggerating even a bit, I felt the sound was not from the headphones but there was a world-class strings player sitting beside me to recite it live. Then continued the Hotel California from Eagles, followed by Thriller by Michael Jackson. One can hear even a faint breath taken by one of the performers in these tracks and that’s how deep it takes you into the details. It is hard to put it in words but then, that’s how one can tell how lovely the experience was. 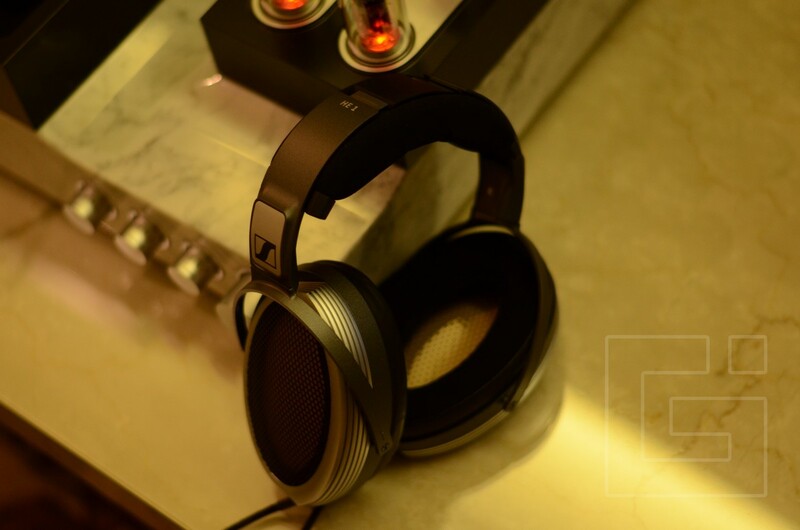 Sennheiser has worked a lot on the technical side of it but for a user, it is the purity, detail, and the liveliness of the headphones that made by jaw drop, and there were moments where I could feel the goosebumps when there was a drop of beat followed by a beautiful stroke of strings. Andreas says “We are a company that works like a family, we aren’t bound to any restrictions and aren’t behind the number of sales, thus we could express what we want the world to hear when we talk about the best in class”. 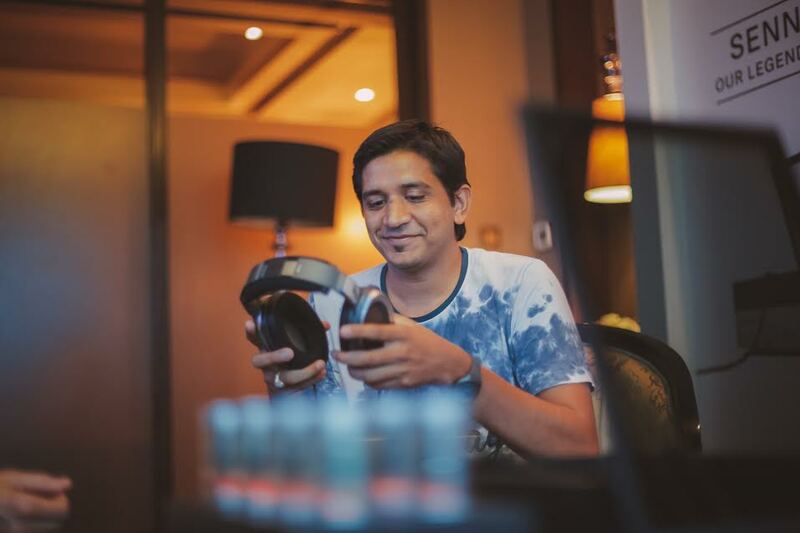 He seems no less than proud while talking about the HE1 and sharing the details of what makes this set of headphones unique. 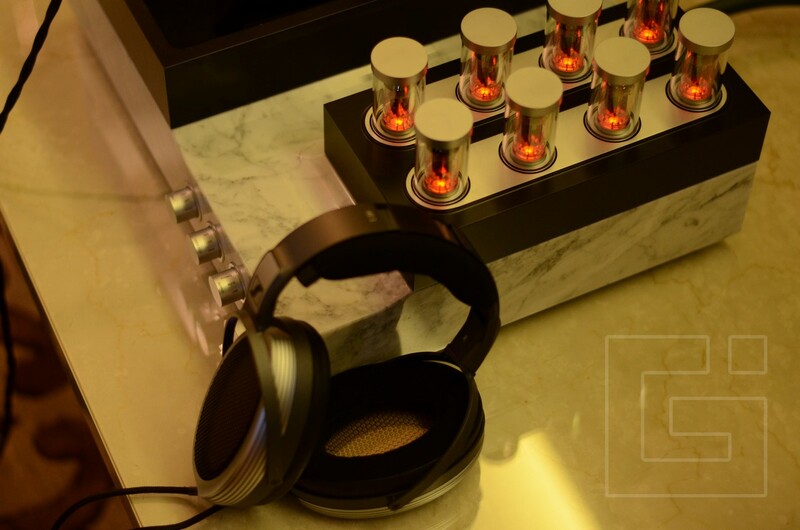 The Sennheiser HE1 is a handmade set and the company can produce a unit per day, given how much goes into the making of not just the headphone that you wear but the base that houses the DAC channels, the controls, and even the wire that connects the headphone to the base. 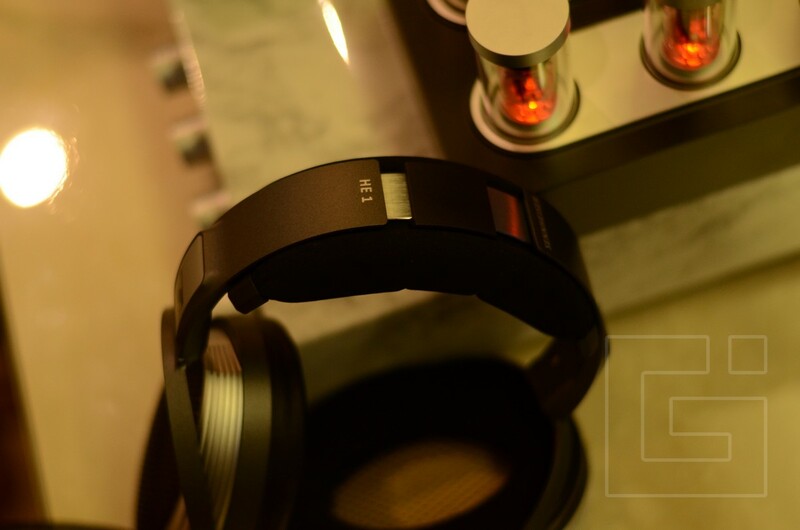 You can be assured that these are not just headphones, but an experience worth having. 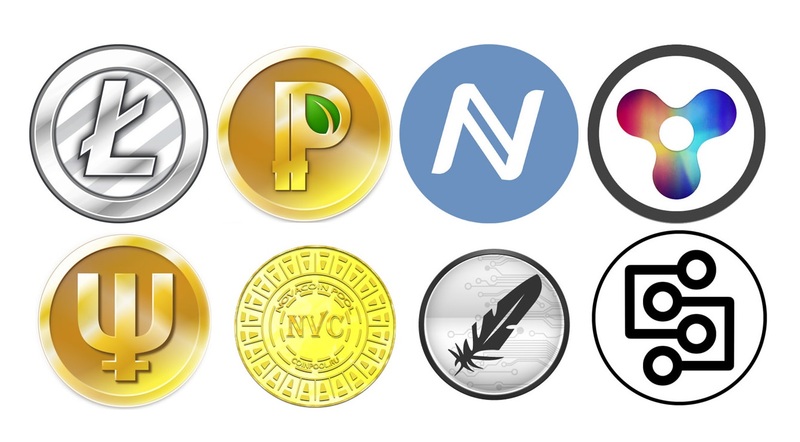 They aren’t close to affordable, with the price tag of Rs. 45 lakhs. But when you value technology, you know the value of these headphones and the HE1 are a set of headphones that cannot be compared to any other headphones. 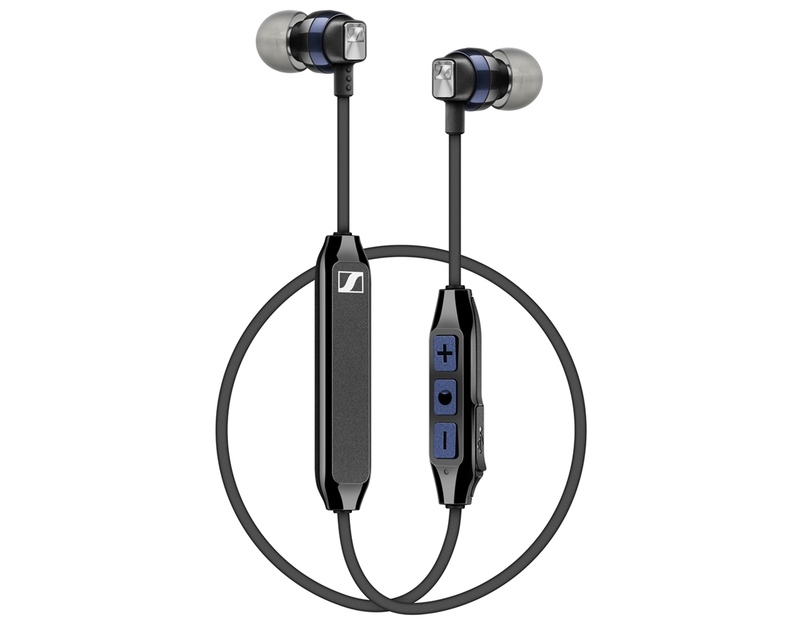 Even someone with such money might wonder whether to shell out a good sum for a pair of headphones, but then Sennheiser probably might not be looking at just making sales here but to let people feel what is possible in the audio department. Thanks you for reviewing these rich people’s headphones.